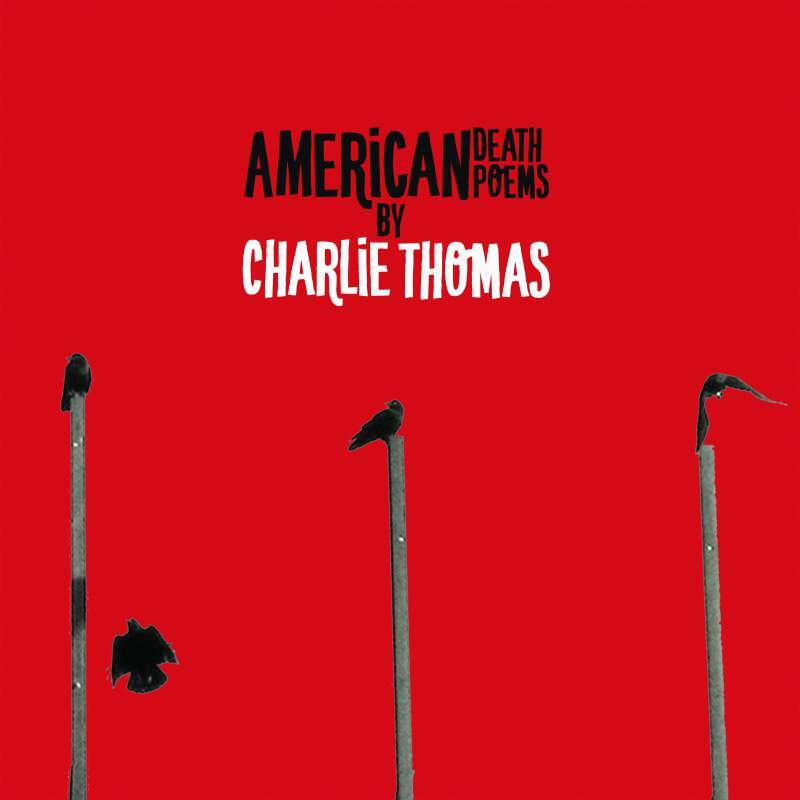 After five years of treading the well-worn troubadour path from toilet venue to pub back room, Teesside singer-songwriter Charlie Thomas launches his debut EP American Death Poems with a launch party at Stockton’s Green Room on Friday 3rd November. With influences ranging from Lou Reed to Jonathan Richman via Nick Cave, his musical style is heavy on roots and strong on storytelling. Opening track Lunar Park is so reminiscent of 1950s American dreams that you can almost smell the apple pie, but it’s balanced out with just a hint of Elvis Costello; while the reverb-drenched melancholy of Betting On A Miracle punches out a percussive assault, with Thomas’ plaintive howl sounding as if it comes from the darkest part of his soul. The EP is a collection of songs that have been inspired by mid-20th century beat poets and as well as performing the newest compositions, he’ll be delving into his extensive back catalogue of live favourites. Prior to its electronic release, American Death Poems will be available on the night as a limited edition CD. Support comes from fellow Teessider Dale Husband, who’ll no doubt be charming birds from the trees painted on the Green Room’s walls with his gentle, almost heartbreaking, tunes.